Manu Attri and Sumeeth Reddy defeated Malaysia's Goh V Shem and Tan Wee Kiong of Malaysia in 54 minutes. 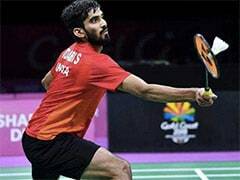 The Indian men's doubles badminton pair of Manu Attri and Sumeeth Reddy won a three-game thriller to advance to the next round of the Japan Open 2018 on Wednesday. Attri and Reddy defeated Malaysia's Goh V Shem and Tan Wee Kiong of Malaysia 15-21, 23-21, 21-19 in a match that lasted for 54 minutes. 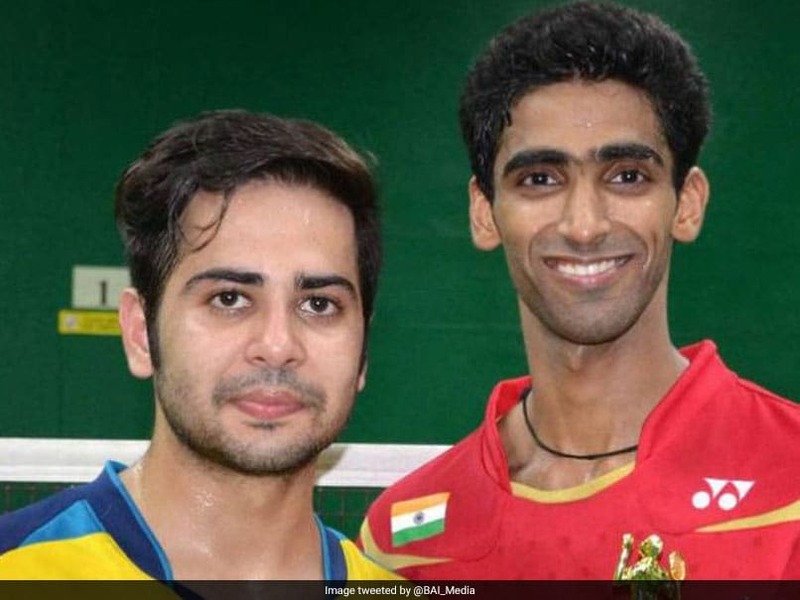 While the other Indian men's doubles pair of Satwiksairaj Rankireddy-Chirag Shetty and women's doubles pair of Ashwini Ponappa-N Sikki Reddy crashed out of the tournament in the first round held at Tokyo. In the other men's doubles clash, the unseeded pair of Satwiksairaj Rankireddy and Chirag Shetty suffered a straight 12-21, 17-21 loss against the third seeded Japanese pair of Takeshi Kamura and Keigo Sonoda in 38 minutes. 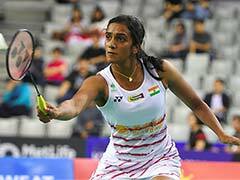 In the women's doubles, the pair of Ashwini Ponappa and N Sikki Reddy was outclassed by South Korea's Chang Ye Na and Jung Kyung Eun 17-21, 13-21 in 34 minutes.